MPK2F slim and compact arm design for jobs in confined spaces. 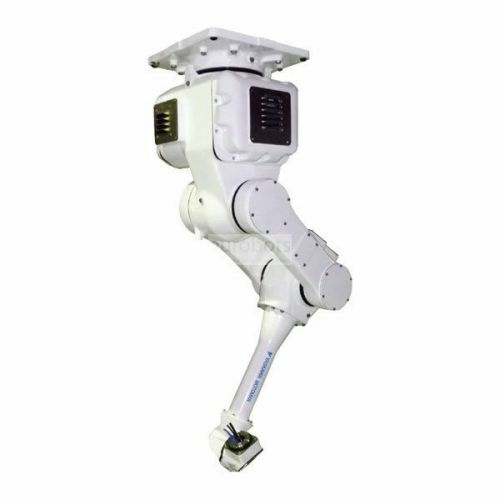 The doll handles a speed of 2,000 degrees per second including parts that need to be rotated to increase productivity, the wiring goes via the interne from the base to the wrist for safety. Energy saving system does not require expensive compressed air for cooling. It has a degree of protection IP67 Classified for cleaning by washing.